Lawyer for Anas Aremeyaw Anas has said he no longer considers Kennedy Agyapong a respectable person in society due to comments the legislator has and continues to pass since the premiere of ‘Number 12,’ an investigative piece by Tiger Eye PI exposing corruption in Ghana’s football. His comment follows accusations by the Assin Central Member of Parliament that both Anas Aremeyaw Anas and his lawyer, Kissi Adjabeng, may be complicit in the murder of a member of their Tiger Eye team Wednesday evening. Ahmed Hussein-Suale, one of the lead investigators in the expose that led to huge reforms in Ghana’s football was shot at close range three times – twice in the chest, and once in the neck – by unknown assailants Wednesday evening at Madina, a suburb of Accra. His murder has sparked outrage in the country with many including the President demanding the perpetrators be brought to book immediately. The police have in the past 48 hours began investigations into the murder by interrogating a number of people, one of them, the Assin Central MP who had called for restitution on Ahmed Suale after showing his pictures on television and describing him as a ‘bad boy’. But the legislator insists he knows nothing about the killing of Suale, parrying suggestions he may be complicit in his murder. He has however redirected the accusations at lead investigator at Tiger Eye PI, Anas Aremeyaw Anas and his lawyer saying the two cannot be ruled out as suspect. 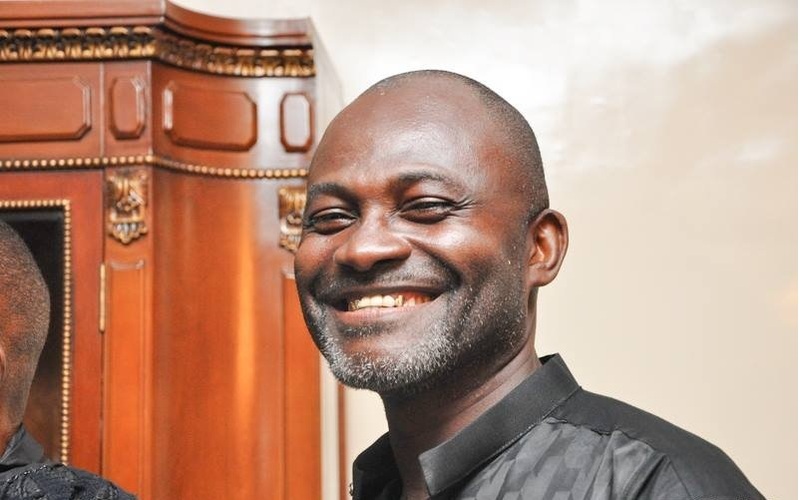 But lawyer for Anas Aremeyaw Anas, Kissi Adjabeng is rubbishing the position of Kennedy Agyapong. He says the comments by the legislator are reckless and should be ignored. “He doesn’t have an identity as far as I’m concerned, I was expecting him to apologize after the death of Ahmed Hussein-Suale since he was the one who showed the picture of the deceased to Ghanaians but he is rather rejoicing,” Kissi Adjabeng said in an interview with Kofi TV on Thursday. The burial and final funeral rites of Ahmed Hussein-Suale are to take place today, Friday January 18, 2019, according to Islamic traditions. Where Do We Send The Guantanamo Bay Terrorists To In Two Years?